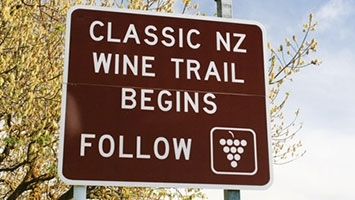 Come and stay with us in Napier! 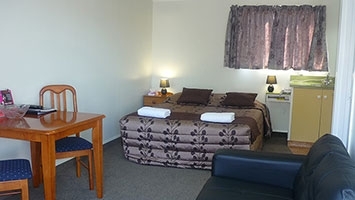 Spanish Lady Motel is situated 3.5km from Napier city centre and 6km from Hawke's Bay Airport. We offer 3-star accommodation that is clean, comfortable and affordable. All our rooms are fully air-conditioned and a lot more spacious than the usual compact studios of modern-day hotels or motels. Book online directly with us using this website and receive a FREE continental breakfast for two (first morning only). 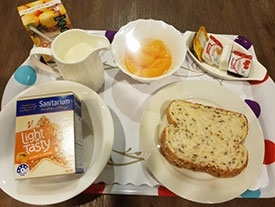 Make your request for the FREE continental breakfasts in the Guest Comment area while making your booking! Very pleasant & comfortable motel - clean & up to date + it has full cooking facilities which were the normal thing in Motels in the past but seem to becoming rare these days - can recommend this one! Very friendly greeting. Remembered from a trip almost 12 months ago. Rooms are very clean and well equipped. Has a swimming pool but I've only been in Winter. No road noise despite busy road right outside. Can park outside unit. Hot shower. Could do with extra pillows in the room as we only had 2, 1 on each single bed. Plenty of extra blankets. Short direct trip back into Napier or close to Expressway to get to Hastings. Good free wifi included. We were only in Napier for the night and stayed here. The management who tended to us was very nice and friendly and helpful with her instructions to find what we wanted. The 2 bedroom motel was wonderful for us. It had everything we needed and was very clean and tidy. Perfect spot for our needs. Will definitely use this motel again when in Napier. Thankyou to the Management. 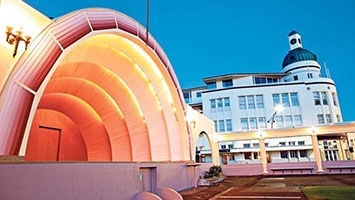 If you have time to spare in Napier then there are many activities to enjoy. Reception hours are from 9:00AM to 7:00PM 7 days a week. Check in and check out outside these hours can be done by making prior arrangements!